RSVP of Rutland and Addison Counties partners with AARP to offer a free tax assistance program for the community. This program is designed to help low to moderate income community households navigate tax preparation and save money by avoiding costly fees. 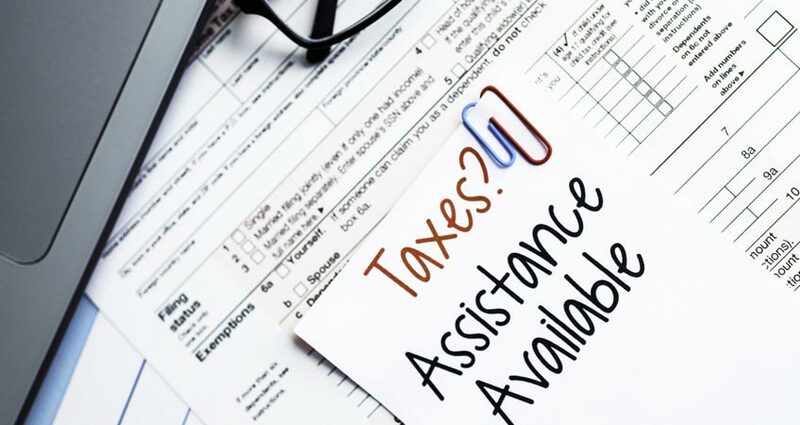 RSVP provides AARP-trained/IRS-certified volunteers to prepare state and federal income tax returns and answer tax questions. Appointments are offered at several convenient locations. If you are interested in learning more about the program or volunteering as a Tax Preparer or Tax Scheduler, please contact the RSVP office in your county.